Taking a quick break from the devo and travel posts lately and just letting my thoughts run and pour over this (digital) space! I feel like 2017 went by too fast, don't you? We are now on the last two months of the year! But I take it as a good thing, you know what they say, time flies when you're having fun! 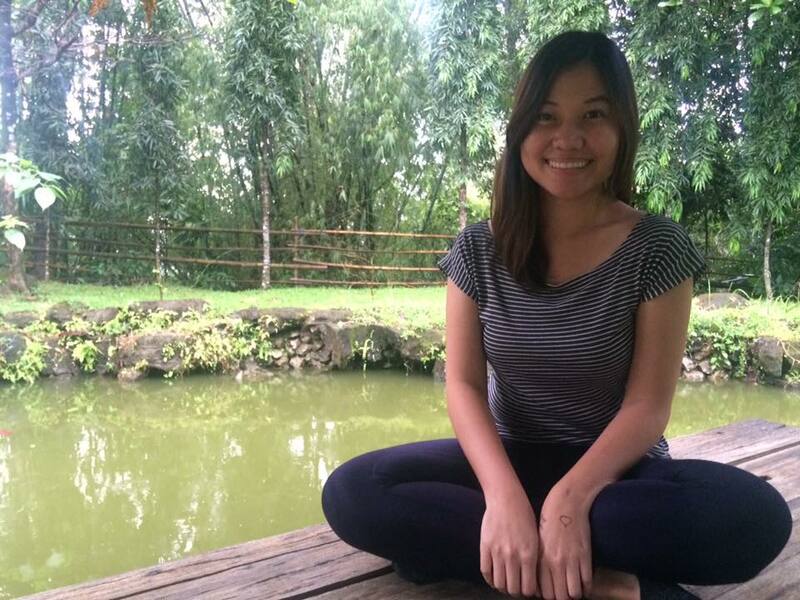 It was my first time to go to Prayer Mountain last Wednesday and as I was sitting there surrounded with the lush forest and bamboos (and many mosquitoes lol! it's part of the experience), and I was going through my faith goals for the year... I am amazed how God has been so faithful in my life. There were certain things that I wanted that He impressed upon me that had to take a backseat so I did... but are now resurfacing with open door of opportunities. It reminds me that sometimes we tend to forget the things we are believing in, but it doesn't mean that He did. He takes our longings and dreams seriously. And sometimes, He just wants us to wait because He is cooking up something so much better than what we had in mind. So a project is brewing!!! And I am collaborating with someone super talented, this excites me a lot!!! My dad is still cancer-free and I am now officially a tita to my 2 weeks old nephew, Caleb! He is truly a God of miracles, our great healer and provider! Our dreams and prayers -- big and small -- are cradled in his mighty yet gentle arms. And tonight, I'll be exhorting in our offering for our evening service at church. I am nervous but at the same time grateful for the opportunity -- anyway, I did write in my faith goals to "speak and write more for God's glory". In short, all 12 of my faith goals are either fulfilled or are on its way to being fulfilled! And that realization just struck me as I was sitting there last Monday... behind a wall of prayers and verses and looking at the the beautiful creation before me. Sometimes you just have to take a breather and look back how far God has gone in your life.. and you're bound to see His faithfulness and love etched over it.